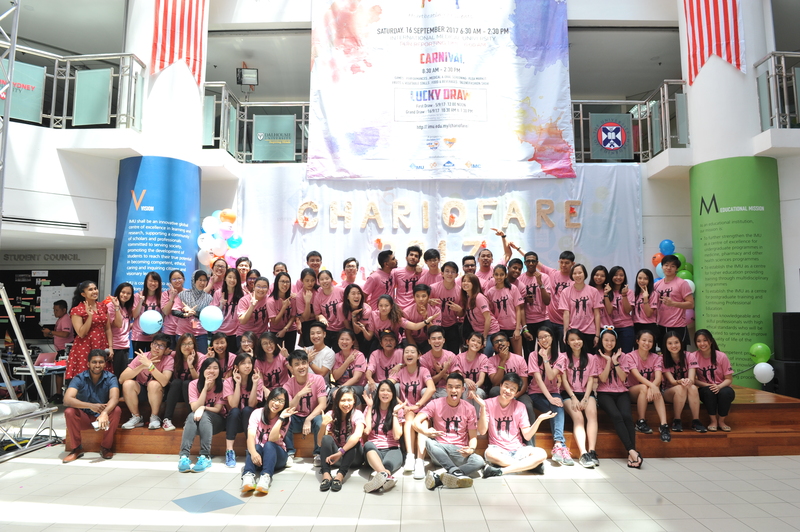 One of IMU Cares’ main initiatives is Chariofare, an annual flagship fundraising project initiated in 2012. Comprising of two major events, a Charity Run and a Carnival, Chariofare originated with the idea of running for a cause while raising funds to support the less fortunate. Uniquely designed to encourage social entrepreneurship among students, Chariofare is led by a dedicated team of first year students with the support of IMU staff as advisors. Each year, a group of 40 student committee members motivate and mobilise over 380 other student volunteers to make Chariofare a success. 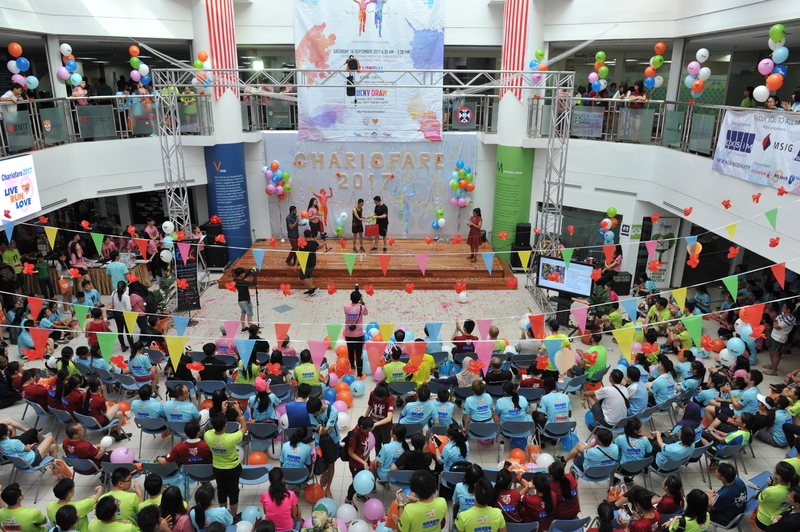 Over the past 6 years, Chariofare has raised more than RM1 million, with the support of over 8,000 runners and 333 sponsors. All proceeds of Chariofare were donated to 19 beneficiaries of choice according to their needs, which benefited at least 5,000 individuals. Stroke Rehabilitation Programme under the National Stroke Association of Malaysia (NASAM), which was attended by 1,500 people. The hospice centres at Penang and Negeri Sembilan were also funded a total sum of RM140,000 to provide palliative care services for terminally ill patients in their own homes. Medical fund for underprivileged children (RM40,000 to benefit 78 children and their family from Dignity for Children Foundation (DFC). Rebuilding of a burned down children’s home (Rumah Victory at Taman Overseas Union, Kuala Lumpur, which benefitted 22 children). Provide additional hygiene facilities for children’s homes (two additional bathrooms for Rumah Titian Kaseh at Titiwangsa, Kuala Lumpur, to accommodate the needs of over 50 children). Expansion of cooking facilities for a charity home (Home of Peace at Taman Overseas Union, Kuala Lumpur, which houses 17 underprivileged girls). Support the education fees of children (benefitted 109 children aged 5 to 22 years old at Ti-Ratana Welfare Society in Kuala Lumpur). Purchase of rehabilitation and medical equipment for disabled children’s home (benefitted 140 children at Pusat Penjagaan Kanak-kanak Cacat Taman Megah). Under Humanitarian Aid, funds were collected and used to support disaster relief projects (such as the Flood Relief Programme at Kuala Krai, Kelantan that delivered urgent aid to affected 800 families in five villages. Other relief programmes included the Haiyan Typhoon in the Philippines in 2013, the Nepal Earthquake in 2015, Chennai Flood in 2015, and the Penang Flood in 2017). The sustainability of Chariofare stems from the dedication of the IMU students and staff, and the continued support from returning groups of runners from the community and the corporate sector. Chariofare is a recognised brand by the community as a champion of humanitarian aid that encompasses healthy lifestyle integrated with fun for all ages. Commitment of our staff and students combined with engaging the community and smart partnership is the key to our success. Visit our official Chariofare website for more information. 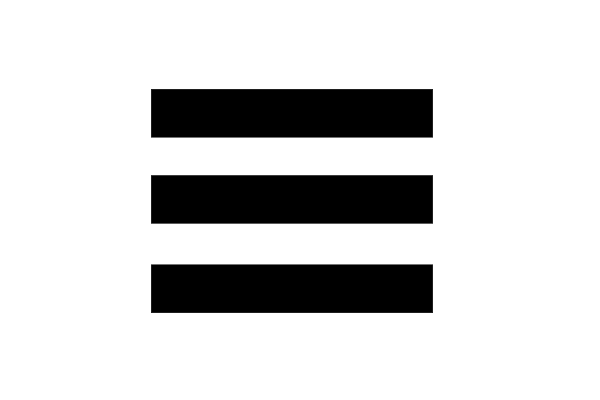 If you are interested to know more or have any enquiries on this project, kindly drop an email to the project leader below.